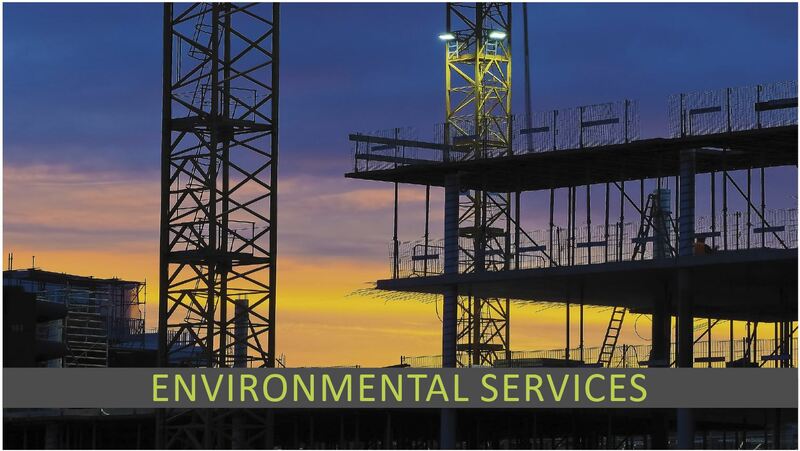 You can count on THEM: Since 1979, T. Harris Environmental Management (THEM) has evolved into a niche consulting firm with a wide range of professional services. As a result, THEM has amassed many years of environmental consulting experience. The THEM team members are highly experienced and certified through professional organizations. They continuously show expertise and prove their credentials through successful projects. Professional Engineer, Professional Geoscientist and certified Toxics Substance Reduction Planner are just some examples of their credentials. Young professionals receive senior mentoring and guidance, as well as opportunities to advance their knowledge through programs like Environmental Practitioner in training.